Jeremiah Benjamin Enders (1-2-1-4, pictured right or above) was born in Williamsville, Erie County, New York in the USA on the 15th of July 1828, he was the 4th child of Philip Enders (1-2-1) and Anna Hummel who were married in December 1820 in Pennsylvania. No details or records of Jeremiahs life in Erie County are known at this stage. Sometime around the late 1840's Jeremiah went West to the California Gold Rush, we presume this would be in either 1849 or 50 and we believe was accompanied by his younger brother, Norman (1-2-1-6), who would have been 16 or 17 at that time. This is based on documentation that Norman was here in Australia in 1855 as his signature appears as a witness, on Jeremiah's & his future wife's wedding certificate. After a year or so on the California Gold Fields, Jeremiah and his brother sailed for Australia as gold had now been discovered there sometime around 1850/1851. Quite a number sailed on from the California Gold Rush to Australia as there are a number of stories of the Australian Gold Rush involving the Americans or as we know them more often than not as “Yankees”. 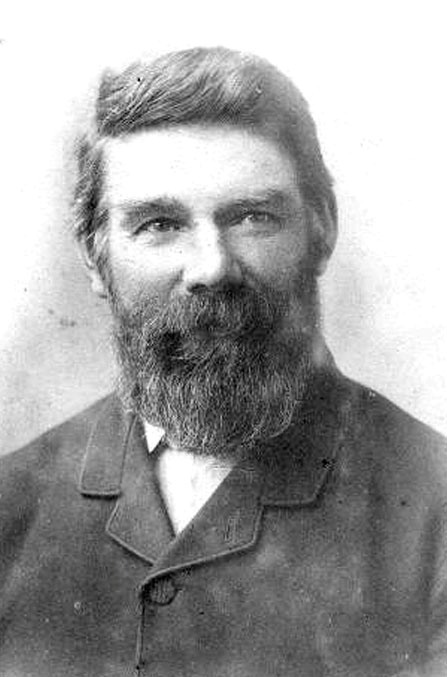 Jeremiah and Norman arrived in Sydney Australia in 1852 and first went to the Bathurst goldfields in central New South Wales, then to Victoria at the McIvor gold fields (Heathcote area) and finally to Fryers Creek gold field. This area is now known as Castlemaine and is in central Victoria. Jeremiah was a storekeeper here according to the occupation listed on his wedding certificate dated 1855 which most likely had provided a more constant and greater income than prospecting, something he probably learned from California. On November 5th 1855 Jeremiah married Martha Ann Comrie (pictured left or above), who was born in 1827 in Gargunnock, Stirlingshire, Scotland. 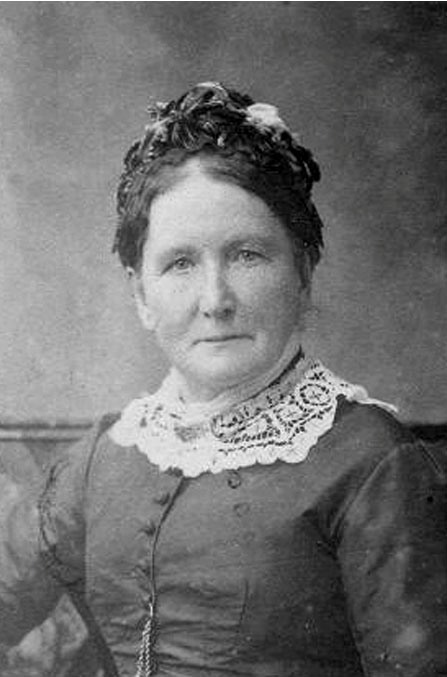 Martha arrived on the ship “Catherine Glen” in August of 1853 into the port of Melbourne. 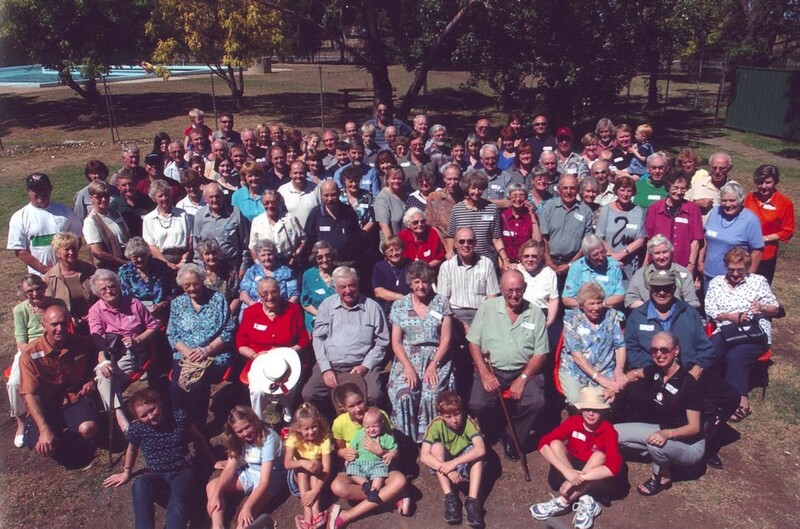 They were married at the Church of England Parsonage in Kyneton some 21 miles from Fryers Creek, Kyneton being where Martha had settled with her sister and brothers who all arrived in Australia with her. Jeremiah and Martha lived at Fryers Creek for approximately a year after their marriage before moving to Kyneton. By late 1856 Jeremiah, who was known most of his life in Australia as “Yankee Tom”, had obtained a half share in a sawmill located on the Coliban River just outside Trentham, known as Clowes Forrest in those days. In 1857 he bought out his partner Henry Morton and the sawmill became known as the “Union Steam Sawmills” – Upper Coliban. The sawmill is reputed to have been the first steam sawmill in Victoria. Timber that was cut from the surrounding forests was transported by bullock teams hitched to timber jinkers into Kyneton where J.B. had a timber yard. Later when the rail came to Kyneton the timber was carted to the railway station. It is believed that the sawmill operated up until the 1880s or even as late the 1898 when J.B. left Australia for the Klondyke Gold Rush in Canada at 70 years of age. 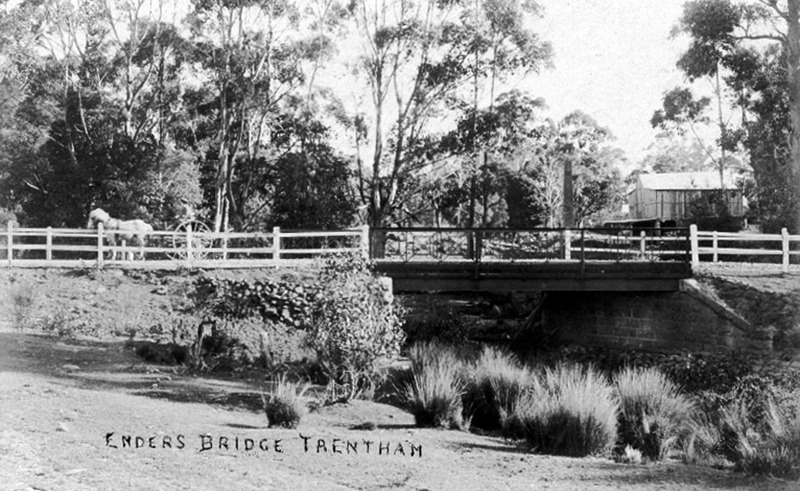 In the early days there was no bridge to cross the Coliban River so J.B Enders built a bridge so his timber could be more easily carted into Kyneton. He charged a toll for the use of his bridge, which did not always sit well with other residents of the district. In 1869 the local Roads Board/Shire built a wooden bridge over the Coliban River at Enders Sawmill and it was called the Union Bridge. Later bridges were called Enders Bridge. This bridge was replaced in 1902 (pictured right or above) due to damage by heavy traction engines hauling timber into the Trentham Railway Station. The replacement bridge was constructed with bluestone mounts and iron girders to support the timber decking with the side rails of cast iron. The 1902 bridge remained in use until 1959 when it was replaced with a culvert bridge and it still remains today beside the new one having been restored and reopened in April 2000 thanks to funds from the Enders Family and VicRoads (State Government Road Authority), with work being carried out by the Hepburn Shire Council. Not long after the 1869 bridge was built a school was erected further up the hill from the Mill and Enders home, as there were now a number of children in the local vicinity. By this time J.B. and Martha had 8 children themselves not to mention the workers at the mill. The school was known as the “Union Steam Sawmills Common School” and its school No 1010. For additional information, please contact Gary Enders (endersg@pipeline.com.au).